6 months 24.5 - 27 in. 10 - 18 lbs 17.5 - 18.5 in. 8.5 - 10 in. 12 months 27 - 30.5 in. 18 - 22 lbs 18.5 - 19.5 in. 9.5 - 11 in. 18 months 30.5 - 33 in. 22 - 25 lbs 19.5 - 20 in. 10 - 11.5 in. 24 months 33 - 35 in. 25 - 30 lbs 20 - 21 in. 10.5 - 12 in. 3T 35 - 37.5 in. 30 - 38 lbs 21 - 21.5 in. 11.5 - 15 in. 4T 37.5 - 41 in. 38 - 46 in. 21.5 - 22 in. 12 - 13.5 in. 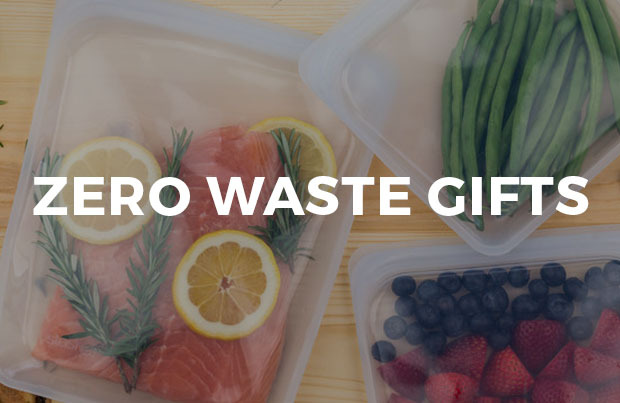 Earn up to 11 EarthHero Points for this purchase! Companies can adopt multiple practices to dye their textiles and products in a more environmentally safe way. Low impact dyes usually do not contain toxins such as heavy metals, plasticizers, fluorocarbons, and formaldehyde. Sustainable dyes can also be water or plant based, or use less water than conventional dyeing methods. 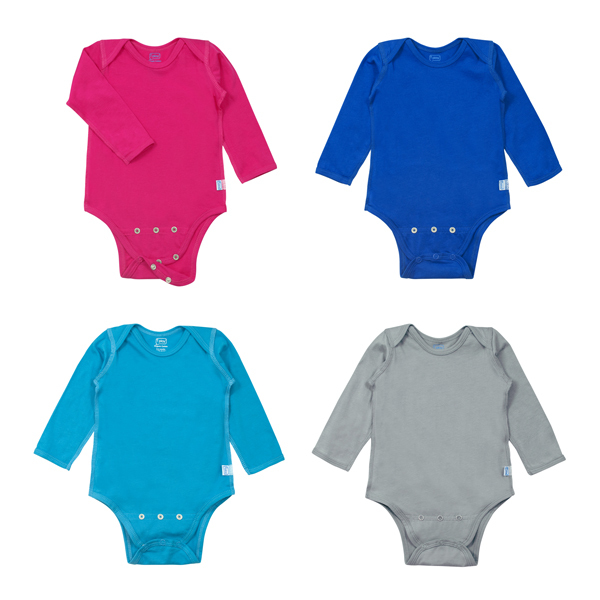 Keep your baby warm and comfortable with this Long Sleeve Baby Onesie from i play., Inc! 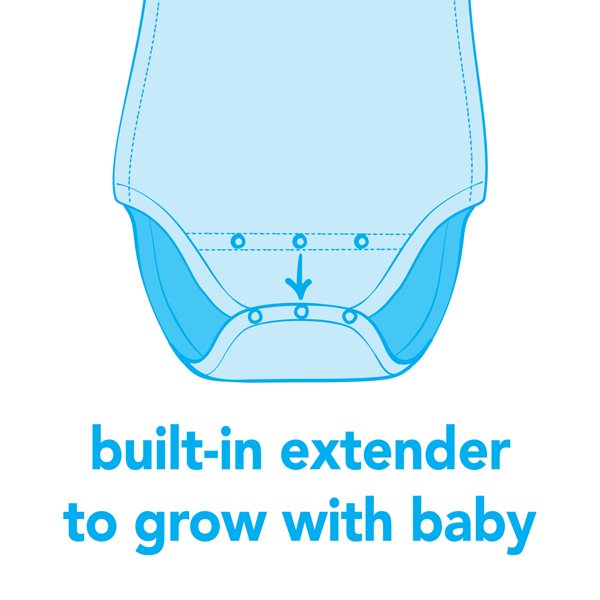 This adjustable bodysuit unsnaps and extends to keep up with your growing baby and make diaper changes a breeze. 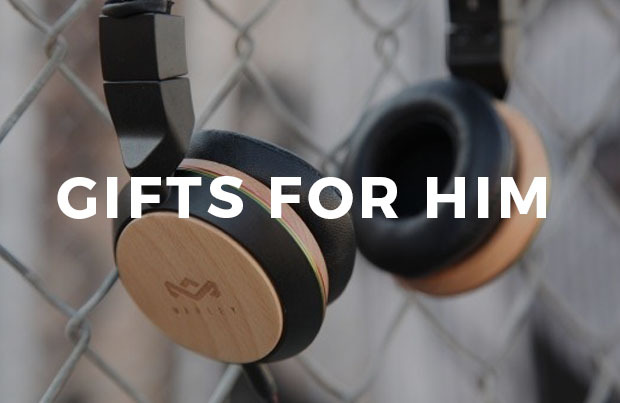 In addition, these handy snaps keep the onesie in place through any toddler worthy activity. 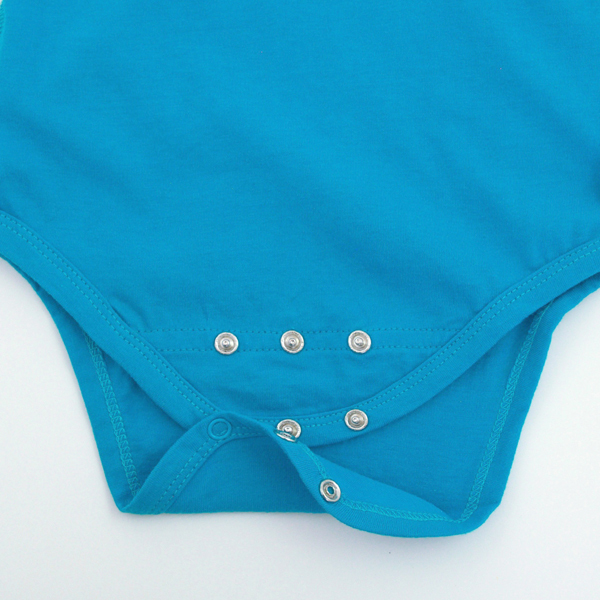 The super soft, organic jersey fabric is safe for baby to sit in all day long. They can wear it on its own, or layer it for cold-weather coziness!! Bodysuit comes in a variety of colors and sizes. i play., Inc believes in promoting a connection to nature from an early age and encouraging healthy lifestyles through play. 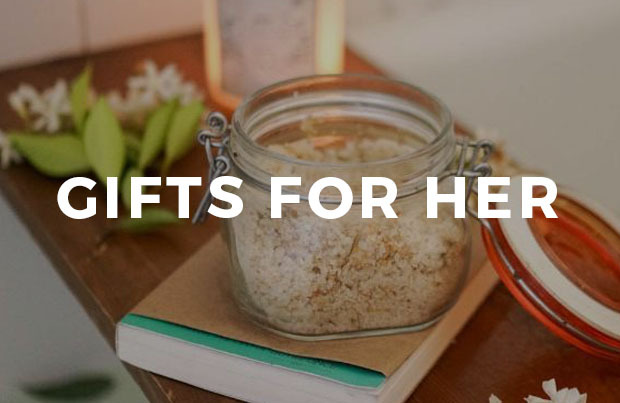 They provide eco-friendly products for babies and cultivated resources for the conscious parent. By paying attention to babies’ perspectives and parents’ lifestyle priorities in each stage of their product development, they can continually elevate their products to meet the changing needs of the modern parent. 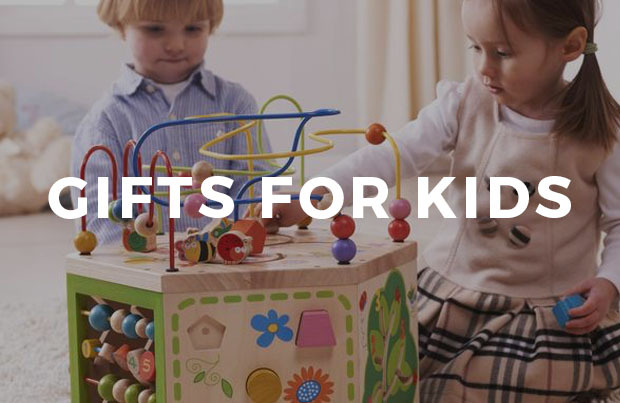 Their values as a company are what drives them to strive for healthy, safe, and sustainable children’s products. i play., Inc emphasizes acting with intent, fostering health and happiness, celebrating honestly, connecting with the natural world, and nourishing compassionate relationships. These goals create a community dedicated to you, and your family.